This hatha yoga class is designed for those who want a gentle approach to yoga. 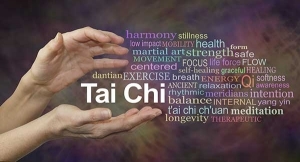 Tai Chi is an enjoyable mind/body exercise with roots in Chinese medicine and martial arts. This next level of yoga is designed to build upon the foundation of Yoga Care with the option to move at a slightly more advanced pace. 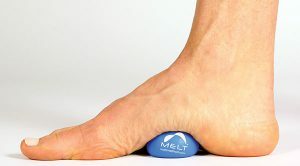 This introduction to MELT Hand & Foot Treatment will help you erase pain and tension in your hands, feet, neck and low back. This series will help you erase pain and tension in your hands, feet, neck and low back brought on by everyday stress, overuse and age.